Vlisco over the years has been known as a brand that doesn’t compromise on quality. With their unique designs and creativity, they have succeeded in creating a brand that is original and respected worldwide. Growing up in Ghana, our parents (mothers especially) wore their “Holland” (Vlisco) clothes only to special events. It was obvious it was a special type of fabric, an original that our mothers were proud to own. But today, Vlisco is making it more accessible for everyday wear. 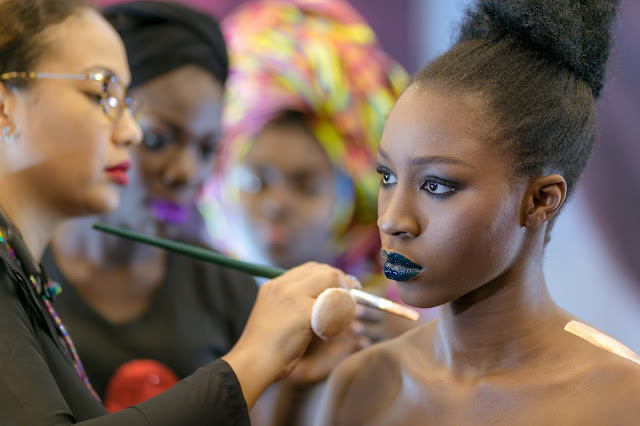 Have you heard about Vlisco’s Pret-A-Couture (PAC) Fashion? This is an in-house tailoring service introduced by Vlisco, where your favourite Vlisco fabric is made into a custom outfit of the utmost quality by Vlisco’s design and tailoring team. Ever picked a style at your tailor’s and went back for a fitting only to find a completely different outfit has been made? You don’t have to worry about that with Pret-A-Couture. There are about 29 mix and match styles to choose from and your outfit will be exactly how you want it. 2. No need to worry about time. There will be no need to make a fuss about whether your outfit will be ready on time or not. It takes approximately 2 weeks or 14 days from choosing your style, fabric and taking your measurement to receive your beautiful and well made outfit. No excuses given. Vlisco’s in-house tailors receive training and coaching which allows them to create high quality, truly original fashion. Every garment is made with care and love to guarantee Vlisco’s quality standards. And even better, these tailors are trained to assist you choose the right style for your body type. Haven’t we all been lied to about how a particular style was going to look great on us, only to end up disappointed? Well those days are over! All you need to do is walk into the Vlisco Boutique at the Accra Mall, with your favourite Vlisco fabric or select a fabric from the store, Tuesdays to Saturdays between 10am and 6pm. Select a style and be measured by a tailor in store. 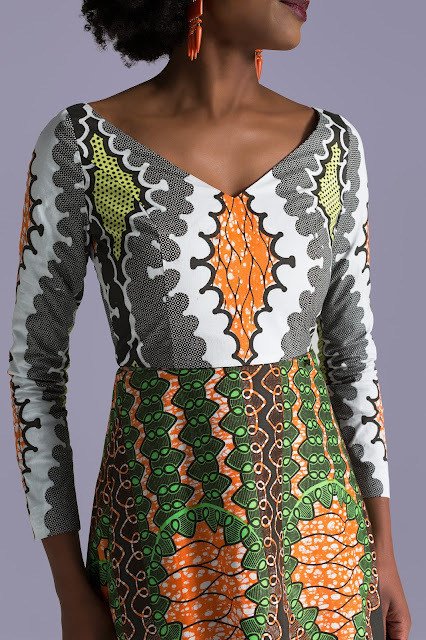 Return for a fitting and after a few adjustments (if required), you take home your custom-made Vlisco garment. Viola! No stress. Life is simple, isn’t it? Who else loves to hear those words? Nothing beats getting exactly what you wanted or you asked for and even better. The outfits are made with luxury finishing and trimmings. 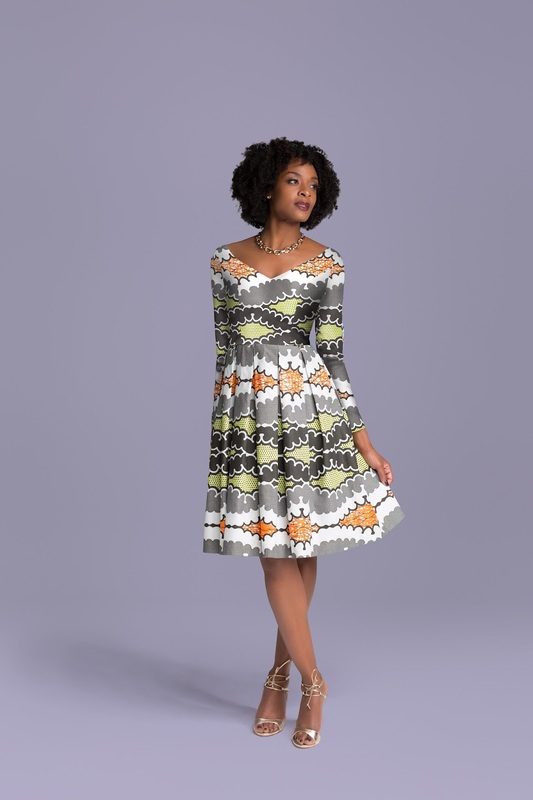 You get to turn heads and look stunning the Vlisco way. It is advised that you try on sample outfits of the various styles to ensure it will suit your body and matches your vision. Tailors are in store Tuesdays to Saturdays from 10 am to 6pm. It’ll take 14 days after taking your measurement for your outfit to be ready. However for 100 Ghs or more you can enjoy Vlisco’s Express Service that will ensure you receive your outfit within a week.